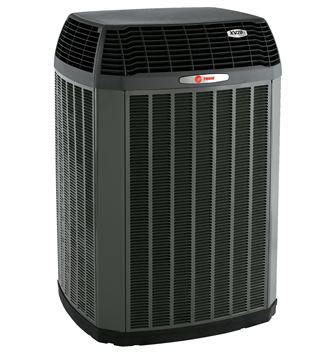 Absolutely amazing comfort and energy efficiency whether heating or cooling! Best de-humidification available. Eliminate hot & cold temperature swings with ComfortLink™ II technology that controls the variable speed compressor. 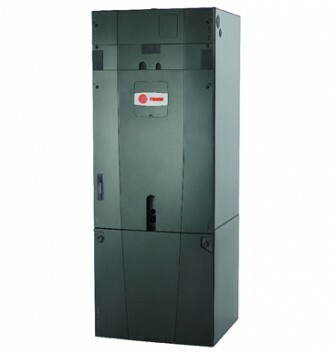 Proven Climatuff® Two-Stage compressor offers two systems in one providing exceptional indoor comfort and energy. 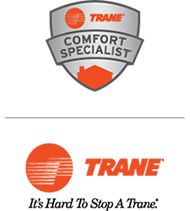 High efficiency single stage option has a proven and reliable Climatuff® compressor for increased indoor comfort and energy. 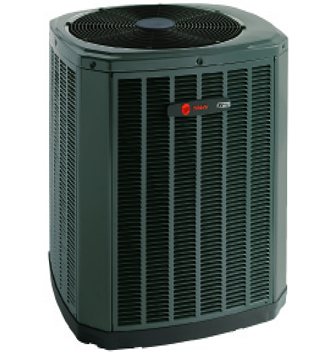 Considered by ACR Heating & Air to be “our standard” system XR14 remains to be more reliable than any other. 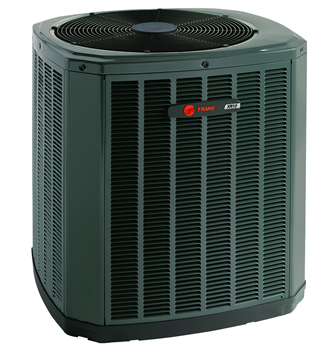 Air handlers are the indoor component of a heat pump heating and cooling system. 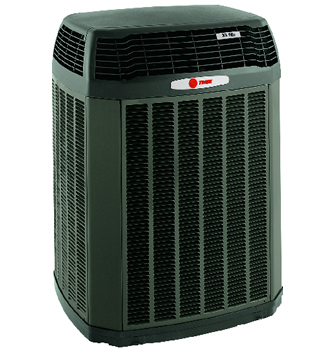 Hyperion™ air handlers exclusively developed and built by Trane.